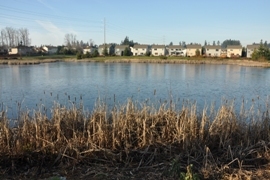 Perfect waterfront lot on Pipe Lake. Enjoy life on the lake. Great for a relaxing day for you!! This up-and-coming city became incorporated in 1997 and currently has around 17,000 residents. 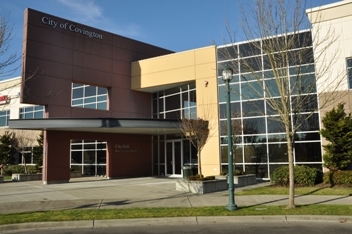 Covington features excellent healthcare, affordable housing, dining, and recreation. Covington is developing as a new center for commerce becoming a good place for jobs and businesses along with residential property opportunities. There is a wide range of single family housing from affordable to luxury. Covington has been very busy planning a downtown that will give families a place to live, work, plan and shop. 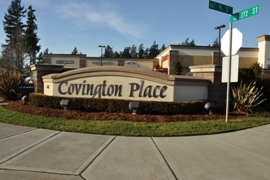 Covington is number one of Washington cities for retail growth. Recent grants will allow the city to move forward with construction on the first phase of Covington Community Park. This means the community will have its first full size soccer field ready for use in 2013. The city is working to make improvements to the main transportation corridors on 272nd. Other transportation improvements are planned with downtown zoning to accommodate pedestrians. The expansion of State Route 18 will also further help to grow this city quickly over time. 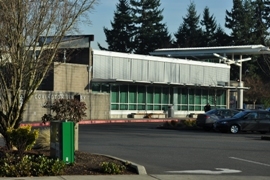 A new MultiCare Emergency Center recently opened and a new hospital will be coming soon. Other features include the Covington’s Community Aquatic center, and the monthly display at the Art Gallery. You will also enjoy the easy access to the Cascade Mountains going over Tiger Pass or the backroads to Enumclaw and beyond.